These sautéed mushrooms are quick to prepare and an easy addition to your buddha bowl. 1. Slice (or quarter mushrooms). 2. Put in medium heat pan* and let your mushrooms sweat. 3. Add any aromatics (e.g., chopped garlic, chopped rosemary) or just salt and pepper. 4. 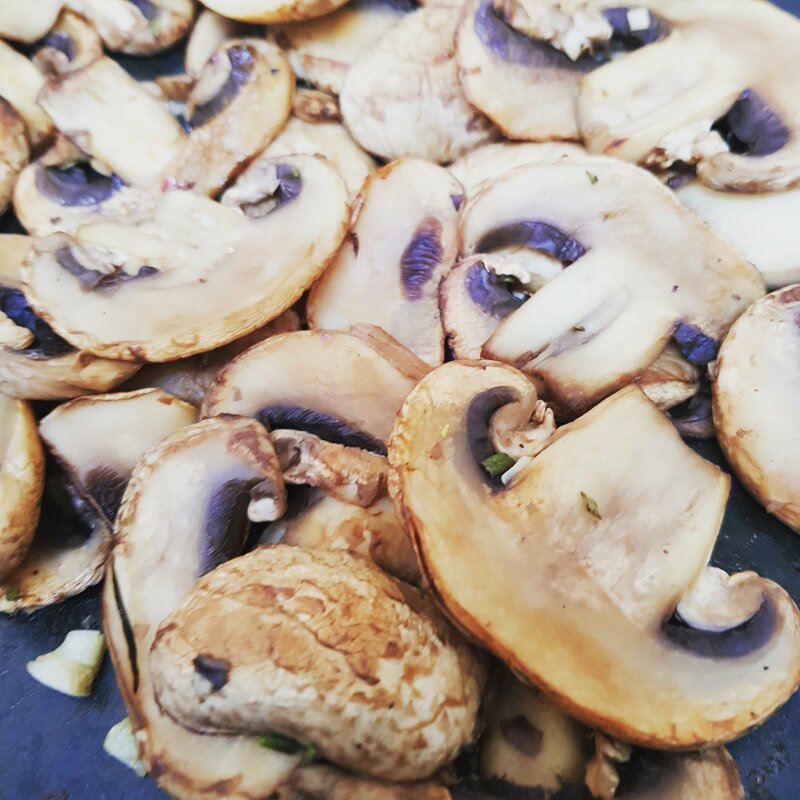 Remove from pan when mushroom juices are cooked out and mushrooms are brown. *No oil option: you must use a non-stick pan.